Face life. Embrace life. Give life. Happy life. Hammocks gently swing in the breeze. Its quiet around here today. Well, sort of. 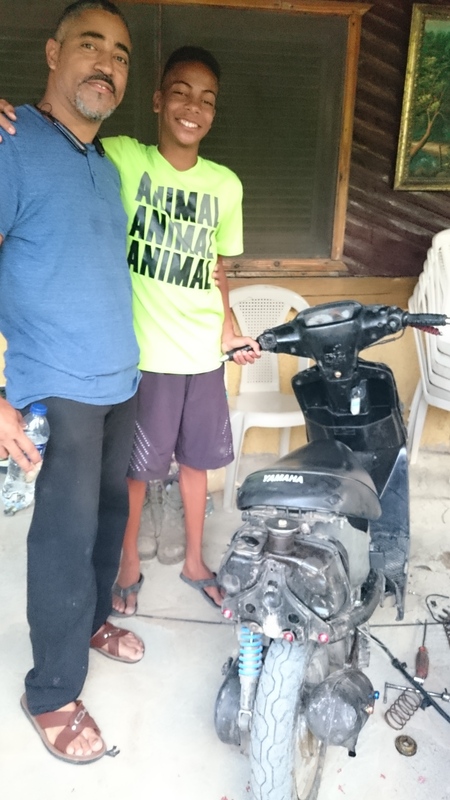 Dad and his boy on are working on a broken down scooter. It’s been their project for a few days now. All day, we hear the tinkling of tools. We smell the fumes of the exhaust and we see the smiles of the 14 year old boy. Happy. His dad loves him. His dad pastors so many. He’s respected and revered by children at his centers and honored by people around him. Yet, the smile of his boy keeps him tinkering with that moped. And that’s what they’ve done. 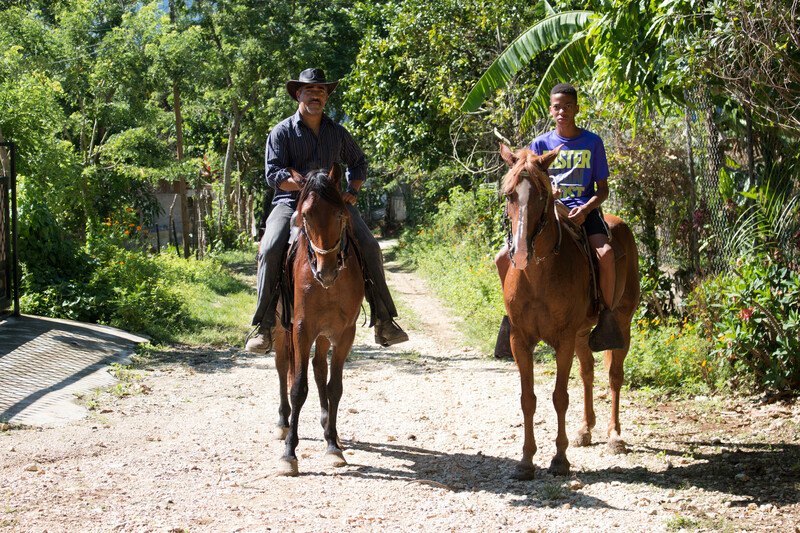 When they get tired of the moped, they feed the horses and go for a ride on horseback around the mountain. Or maybe a jump in the river on the other side of the mountain. They have fun together. The boy makes him smile. Father and son. Sweet and special. Like the love of our Heavenly Father towards us, His children. He enjoys spending time with us. He delights in our moments together. Our contentment should be the same towards Him. We would live with peace if we could only learn to relish in His existence. At night when Momma is ready for a good night’s sleep, she finds dad and his boy in her bed laughing at their heart’s delight. Cantinflas is on the screen while they laugh. So, the hammocks are handy! Good thing they came with mosquito nets! I am a daughter of the most loving Father ever! I serve an amazing group of people in the Dominican Republic. I am married to a wonderful church planter. I mother eight beautiful children, some are now adults and have blessed me with great daughter in laws. May the ramblings of my life inspire you!